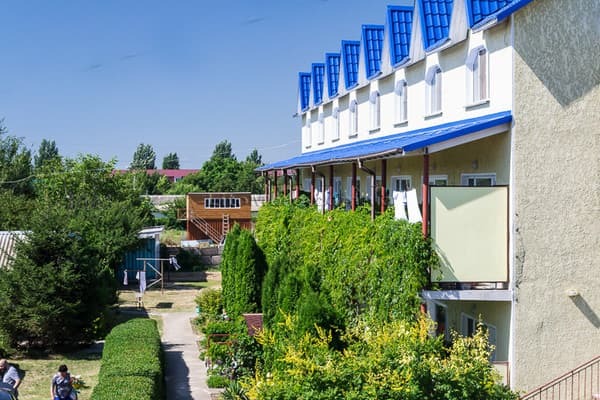 Hotel "Irina" is located in the resort village of Gribovka at a distance of 200 meters from the sea. 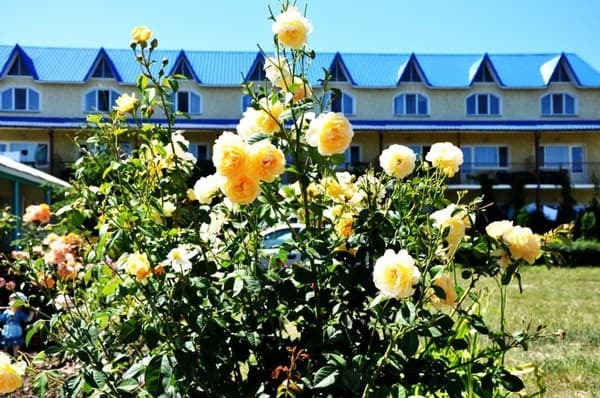 The hotel is a brick three-storey building with luxury rooms and a one-storey building with economy class rooms. 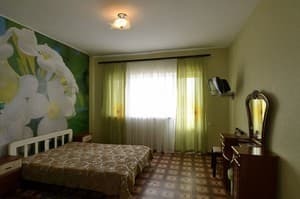 Luxury rooms are equipped with comfortable furniture, air conditioning, refrigerator, TV, electric kettle and own bathroom with round-the-clock hot and cold water supply, as well as in the rooms on the first and second floors have balconies with table and chairs. 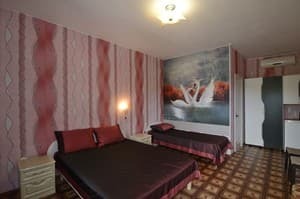 Описание номера: There is one double bed in the room. 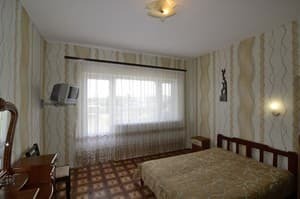 Описание номера: The room has a double bed and a single bed. 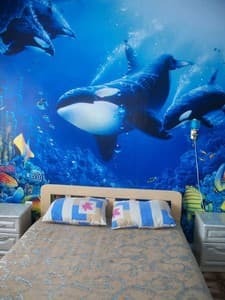 Description of the room: The room has a double bed and a bunk bed. 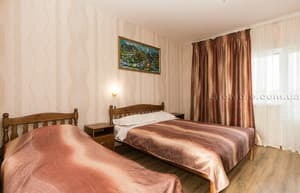 Описание номера: The room has a double bed and a bunk bed. Description of the room: The room has a double bed and a single bed. 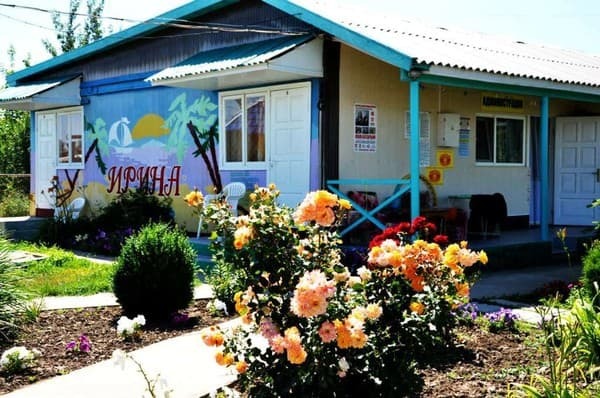 On the territory of the hotel "Irina" there is a dining room where you can order a complex three meals a day or separately breakfast, lunch, dinner. 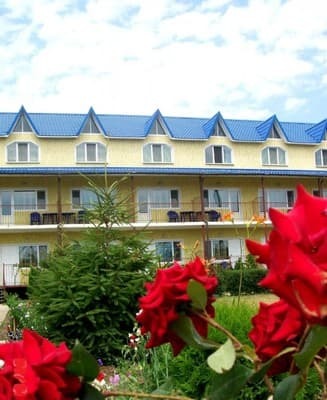 Hotel "Irina" is located in Gribovka, 180 meters from the sea. 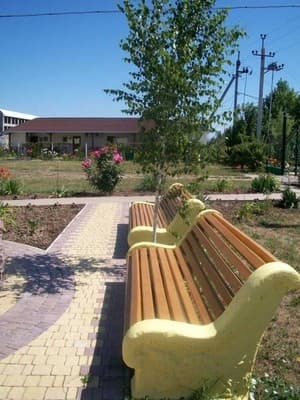 The distance to Odessa is 42 km, to the city of Ilyichevsk - 16 km., To Belgorod-Dnestrovsk - 40 km.